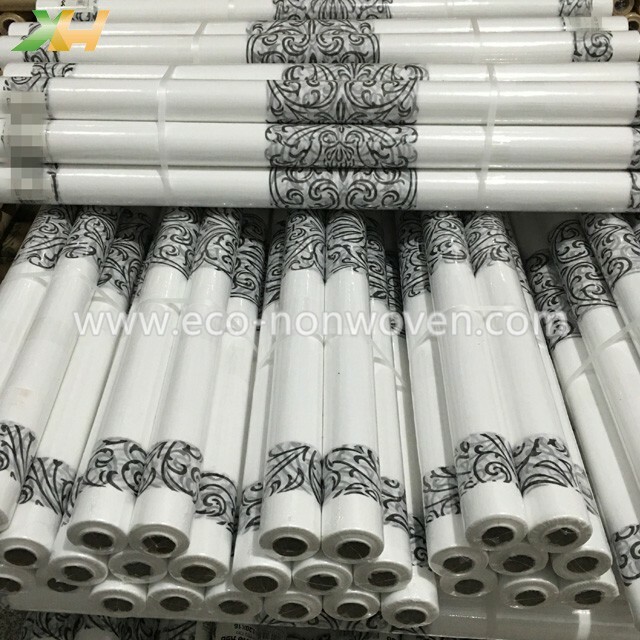 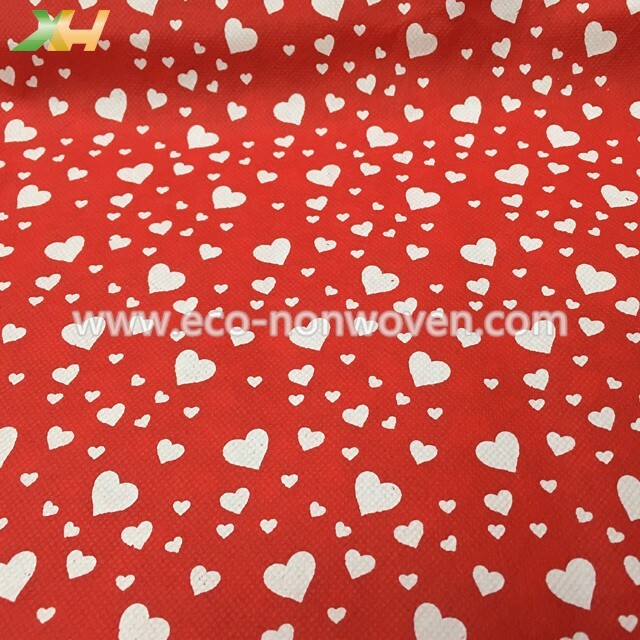 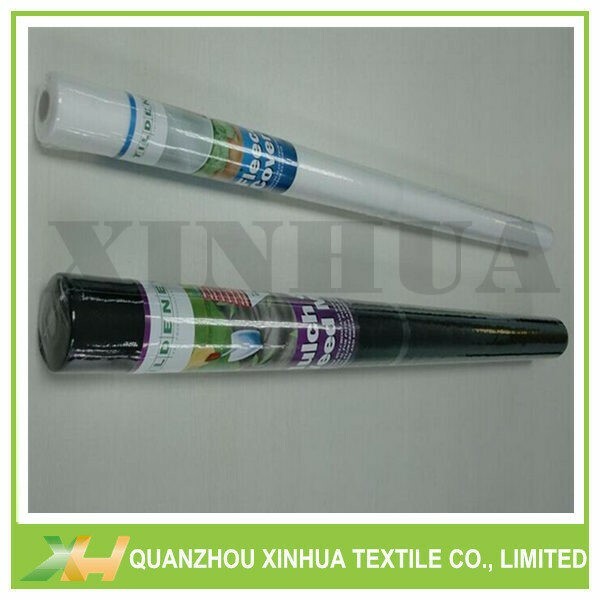 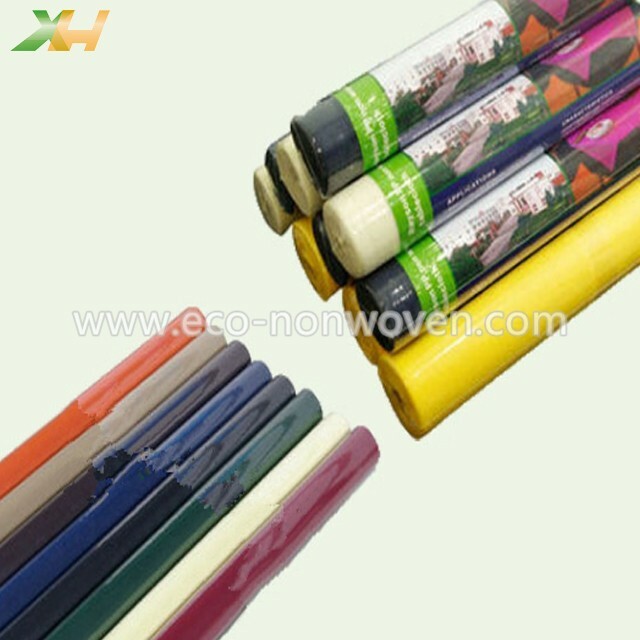 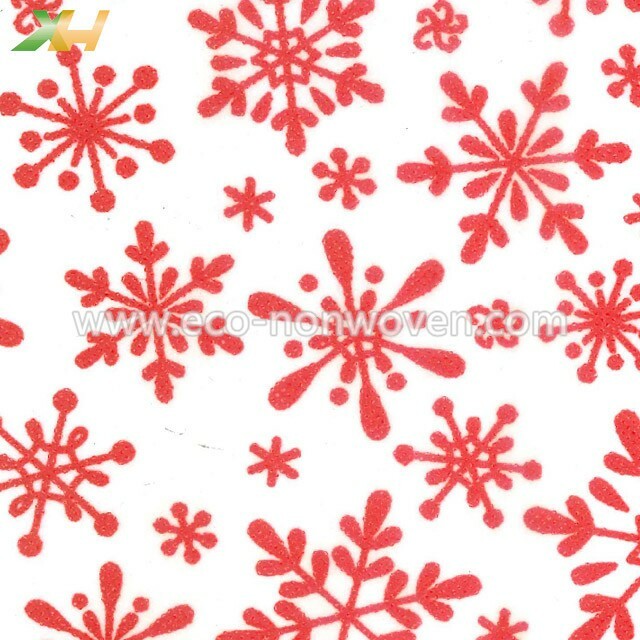 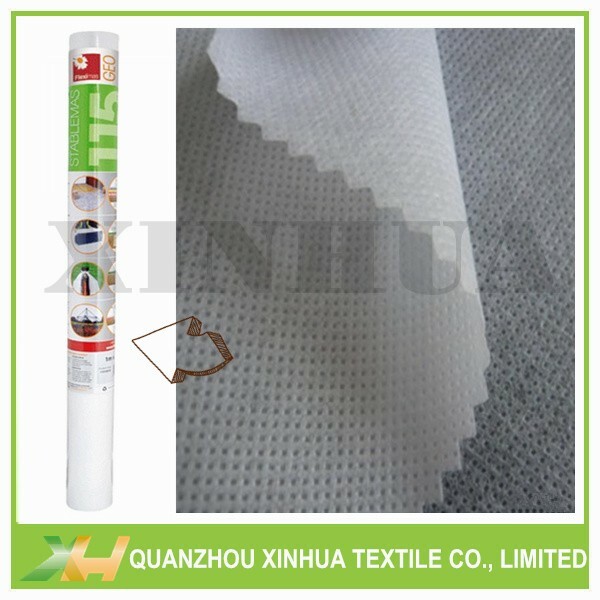 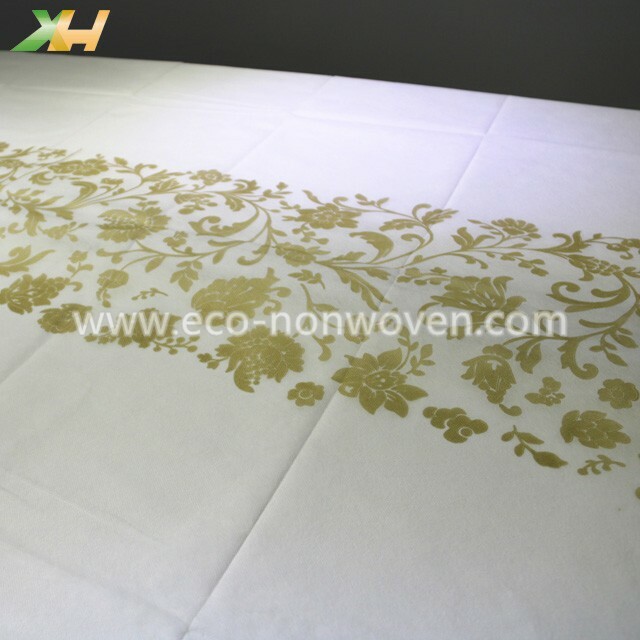 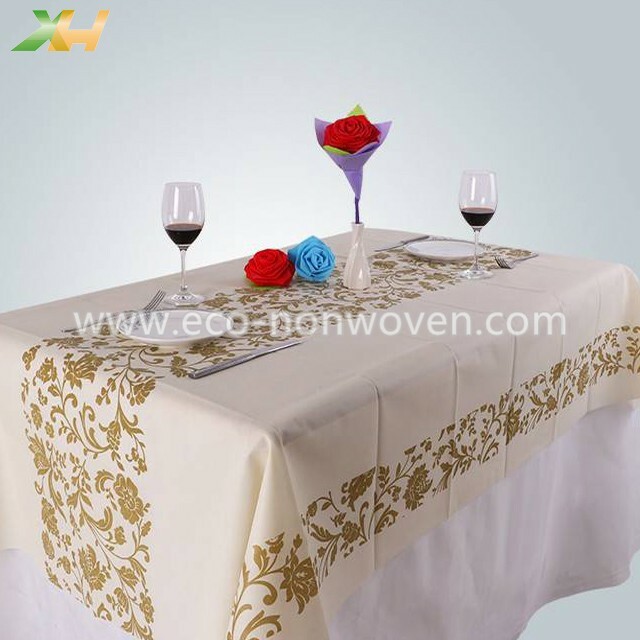 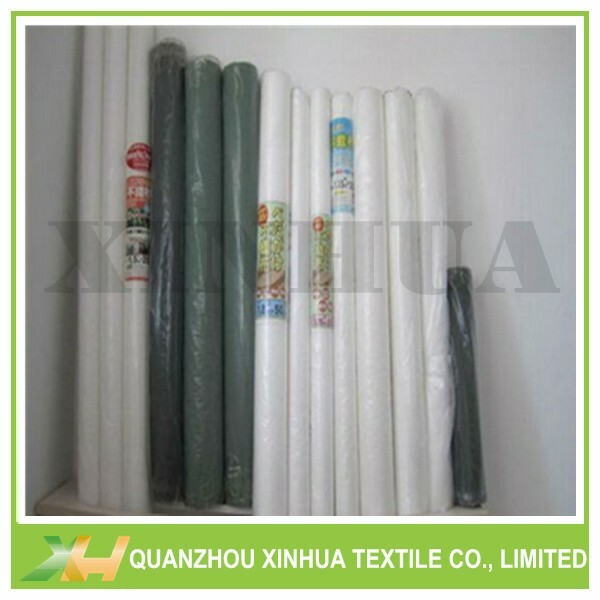 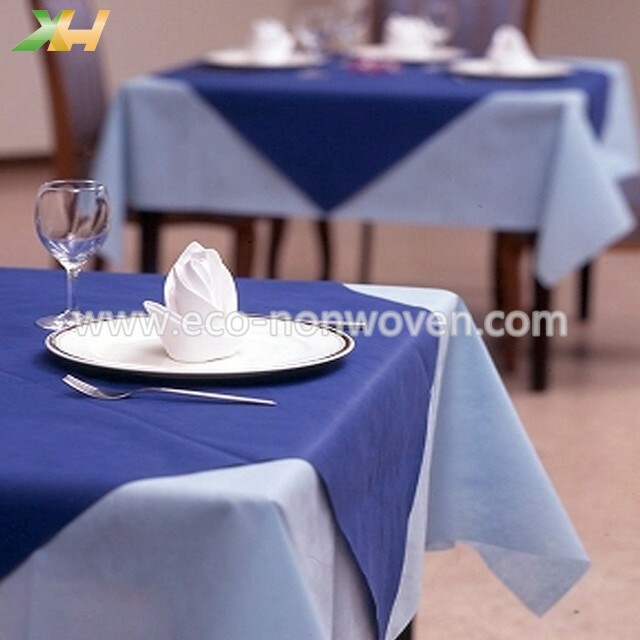 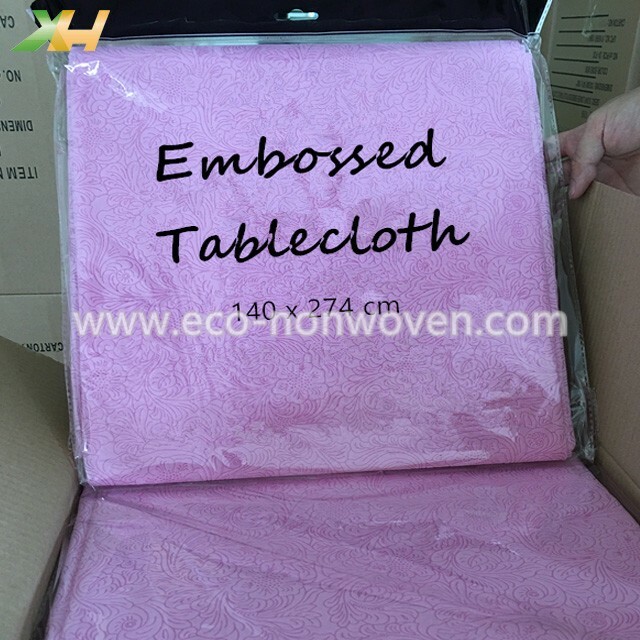 for agriculture, weed control fabric, flower wrapping, table cloth, decorations, etc. 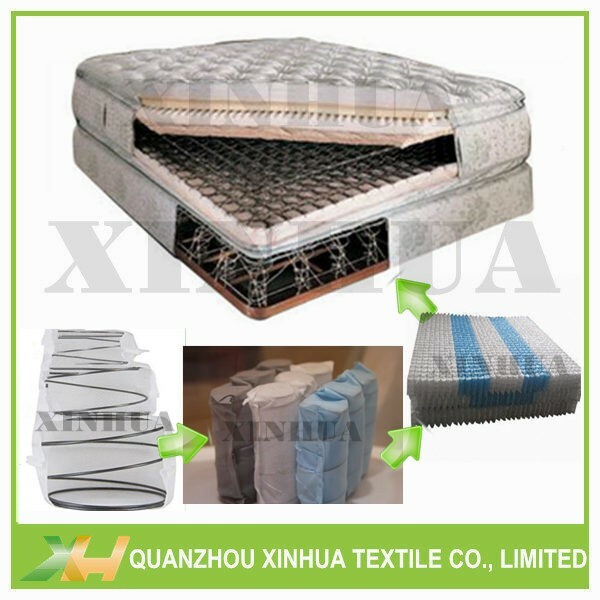 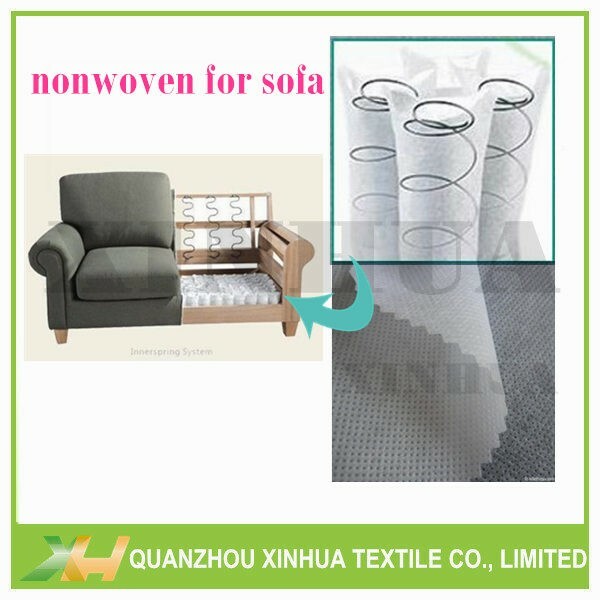 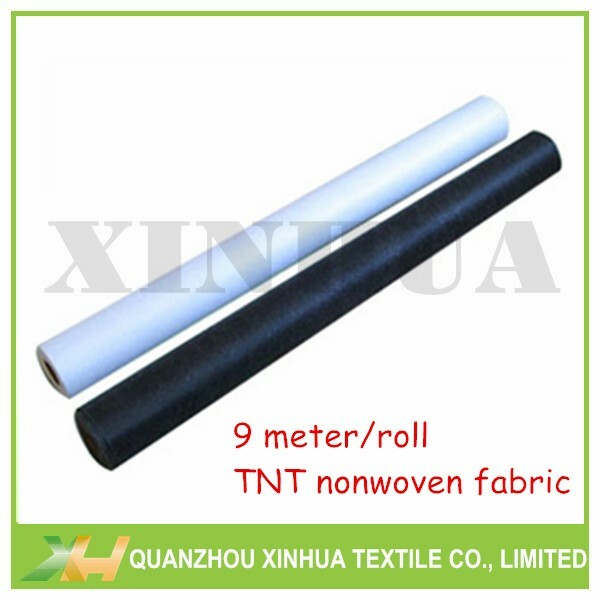 · Own non woven factory with best prices and stable quality. 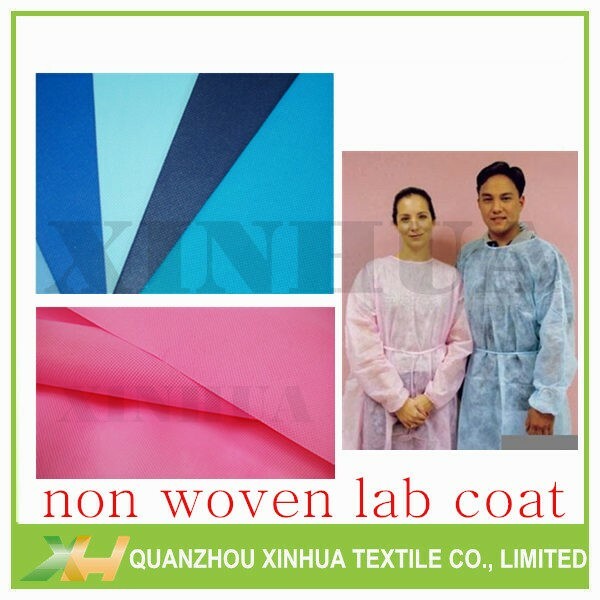 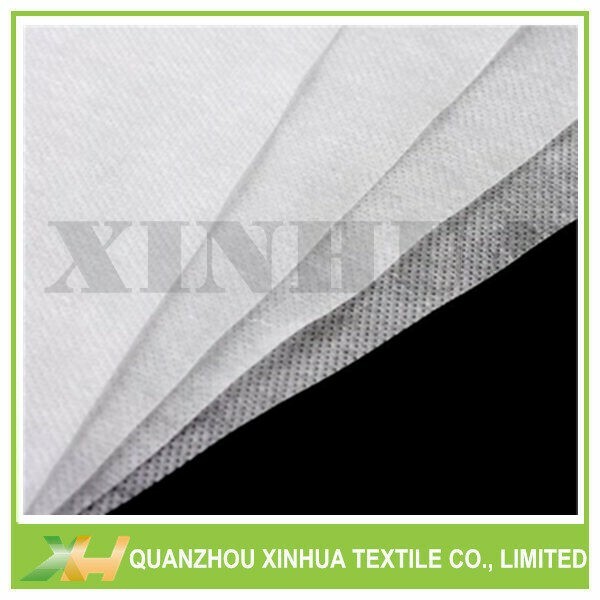 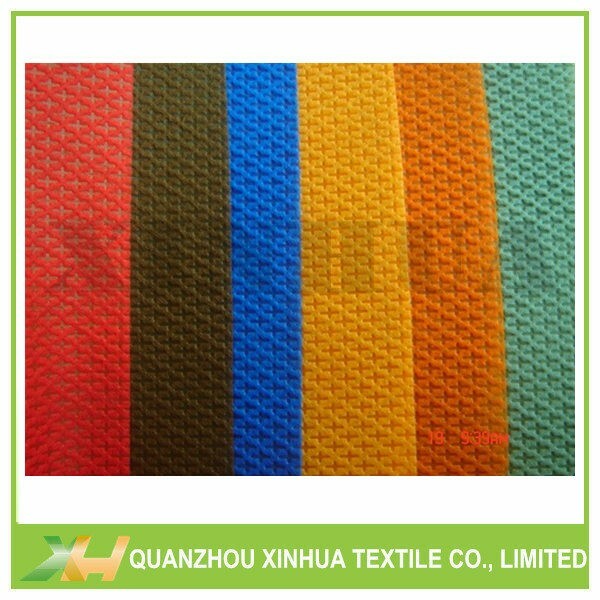 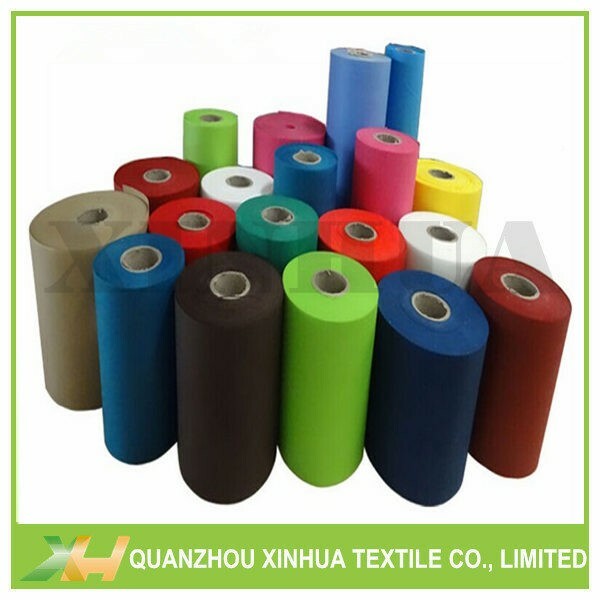 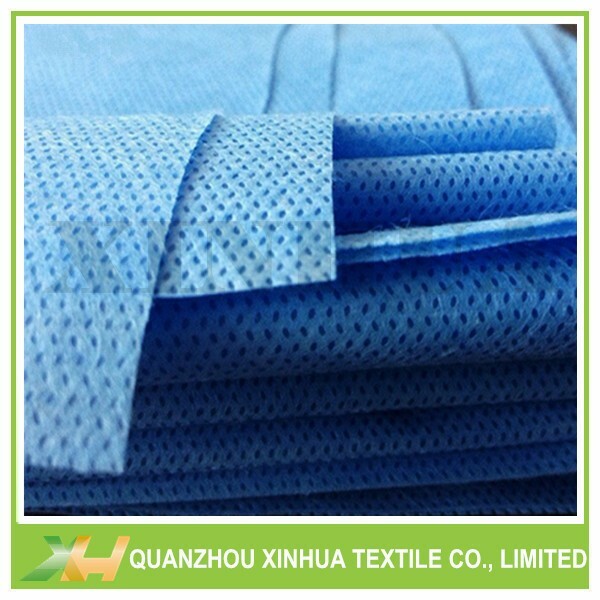 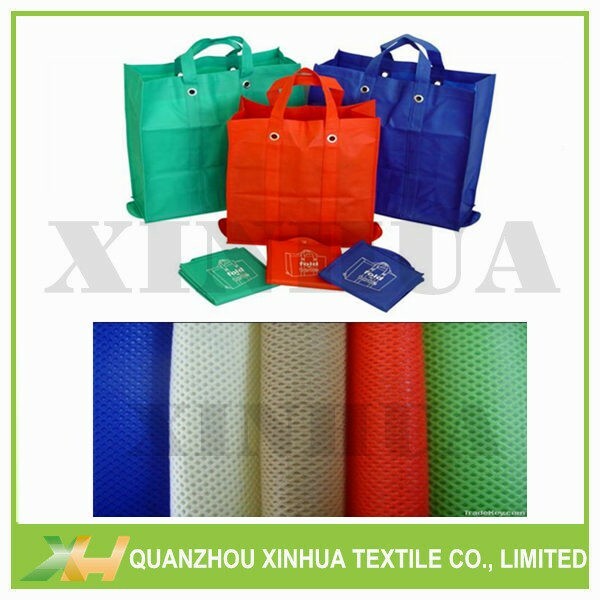 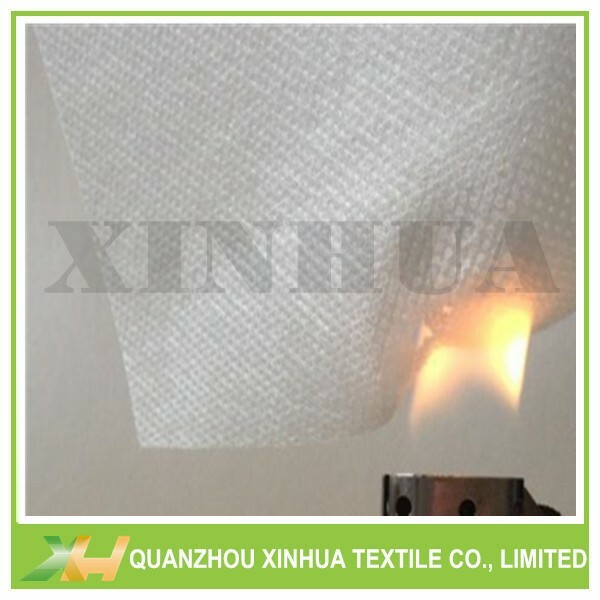 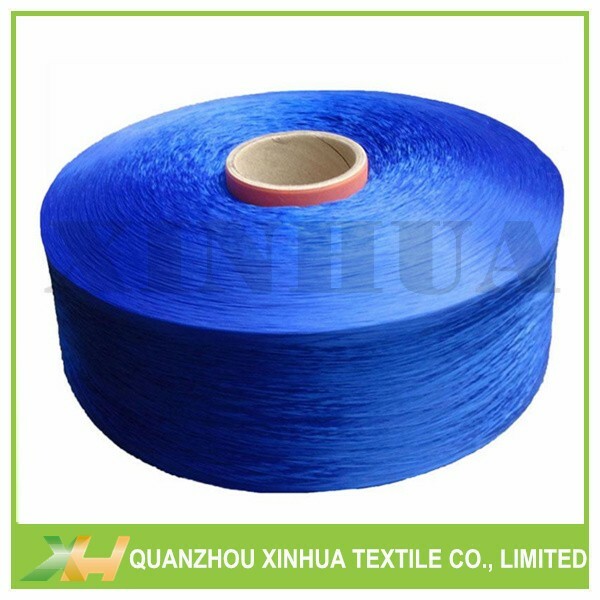 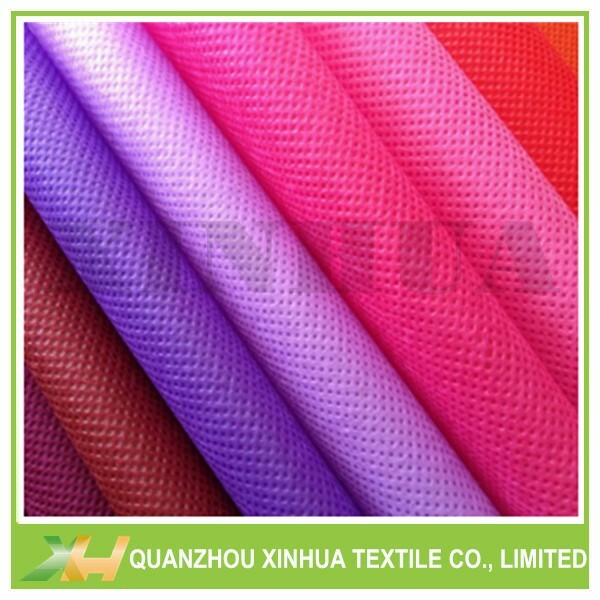 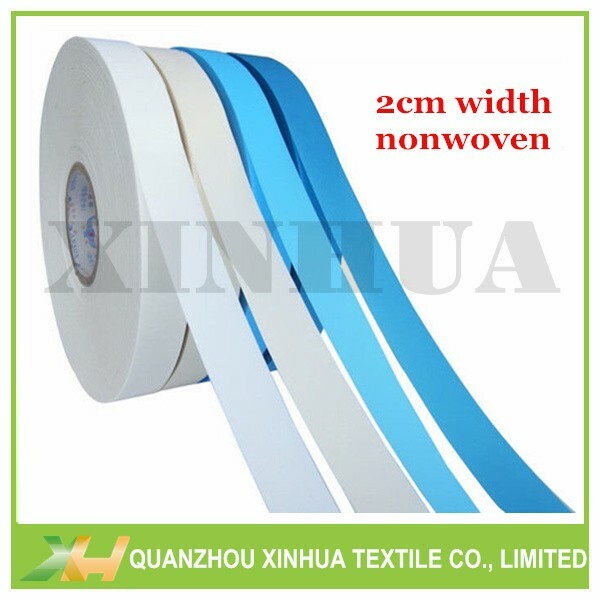 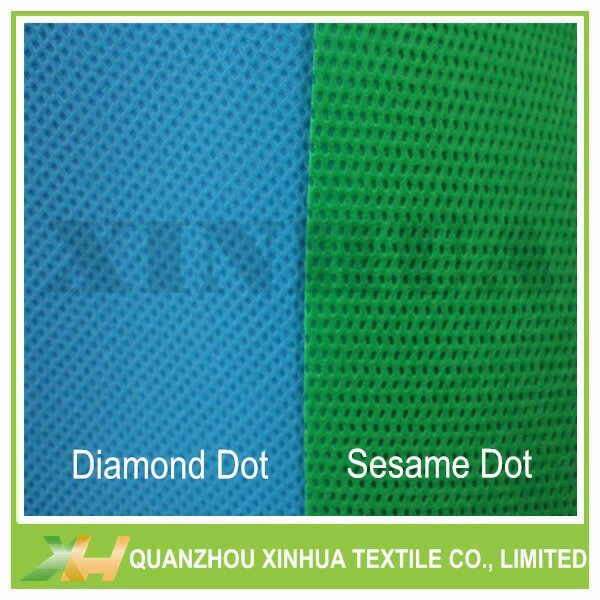 Xinhua has our own pp non woven fabric colorist, so we could adjust and produce all kinds of colors.